H-E Parts new products and manufacturing division specialize in the development of alternate yet improved OEM aftermarket replacements parts and innovative new COR Cooling™ cooling packs designs which enhance cooling efficiency, reduce downtown and extend machine life across all industrial, trucking, rail, marine, energy and resource sectors. 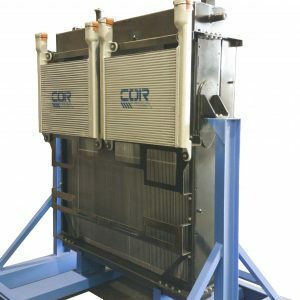 With in-house engineering design capabilities, your cooling solutions are tailor-made for even the most arduous conditions. 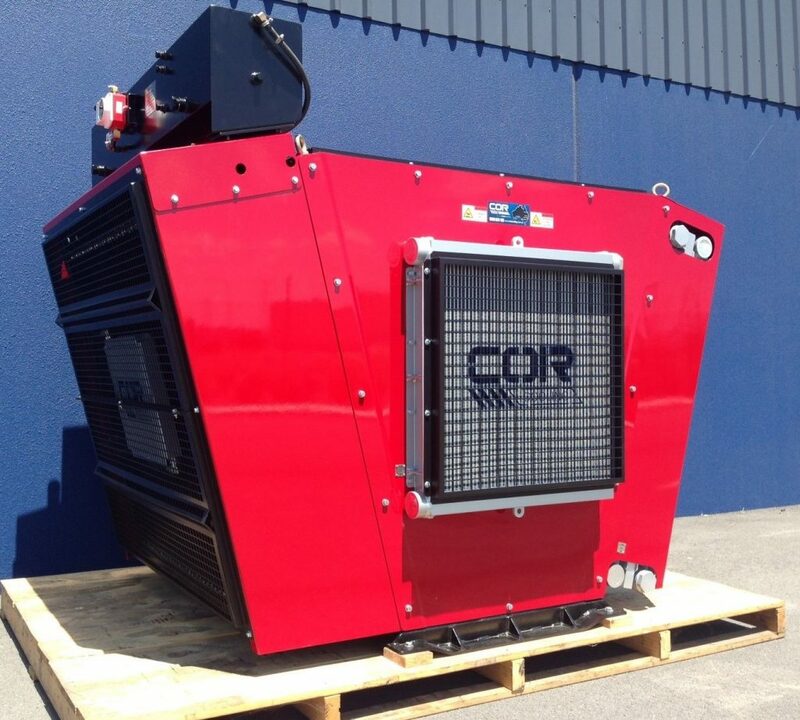 Our COR Cooling™ cooling solutions are specifically designed and engineered to perform in all environmental conditions. 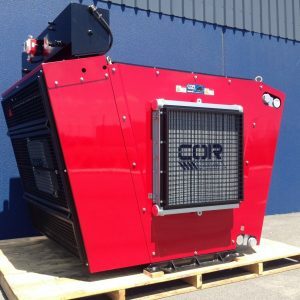 H-E Parts have the ability to have your product treated to provide additional environmental protection from the elements, a useful service for highly corrosive industries and environments. 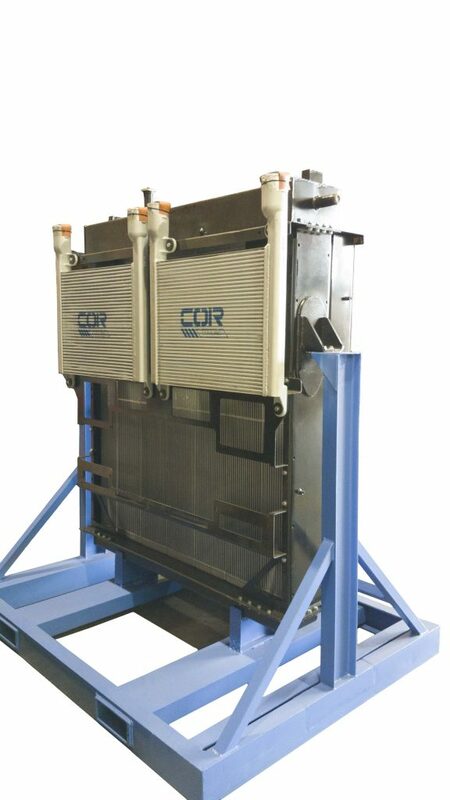 The fully welded COR Cooling™ aluminum bar and plate configuration is a robust solution to many cooling applications, offering resistance to corrosion, damage from debris and a fully serviceable cooler.